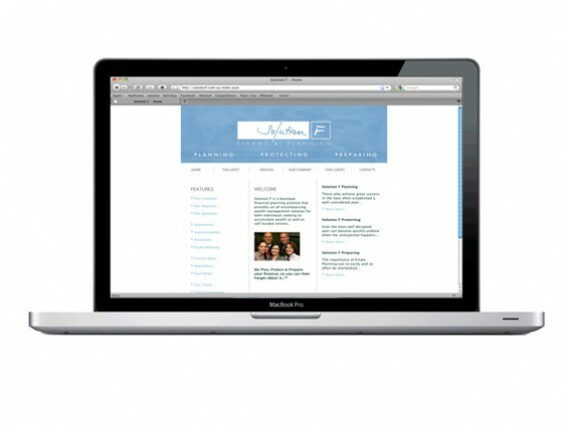 We can offer campaign management and strategic marketing advice. 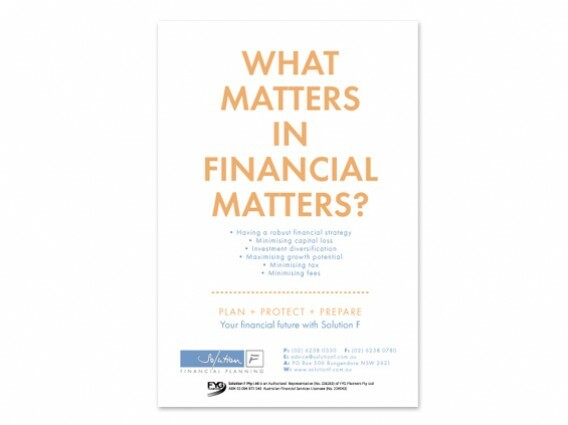 Our marketing division also managers magazines and in-house support and advice for non-profit organisations. In addition to this, we work with organisations to improve their marketing activities. 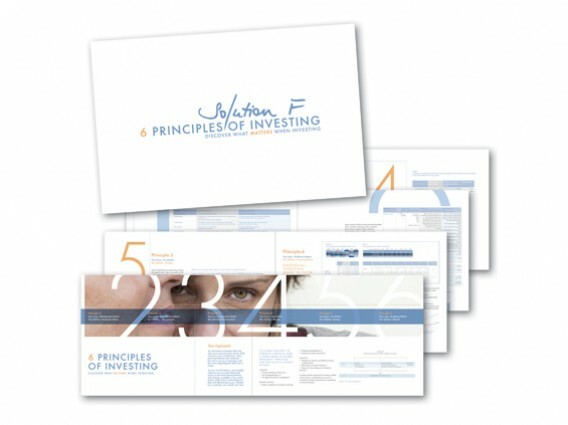 Check out the links on this page to see some examples of our work. 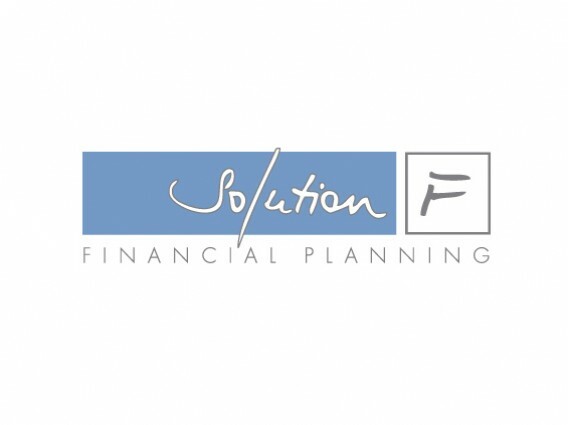 ByFriday worked closely with Solution F Financial Planning to refresh their brand and clarify their key marketing messages. Based upon this, ByFriday also developed marketing material and advertising, all of which proved extremely effective for the company and the strength of their brand.